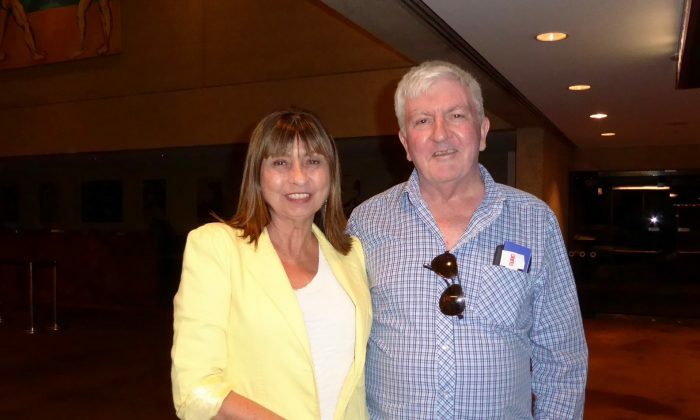 BRISBANE, Australia—Professionals Chris and Susan McGrath were more than impressed after watching Shen Yun Performing Arts at the Lyric Theatre QPAC on the banks of the beautiful Brisbane River on Friday, Feb. 26. 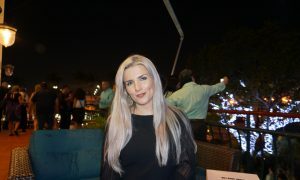 “The dancers were amazingly talented, it was a beautiful show I thought. The innovated screen was actually brilliant and the way the costumes reflected the colours in the screen was a work of art,” said Mrs. McGrath. 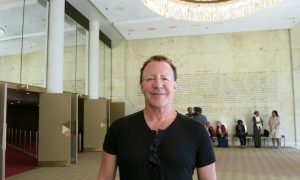 The traditional culture of China has always embraced spiritual realms openly,and Shen Yun accordingly uses original compositions, choreography, costumes, and digitally animated backdrops to give theatergoers a chance to experience a time when humankind and the divine were intimately connected. 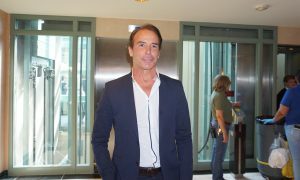 “As a show it was brilliant,” he added. Mr. McGrath is a registered migration agent and is also credentialled to appear as a lawyer in the High Court of Australia, the Supreme Court of New South Wales, and the Supreme Court of Queensland. Mrs. McGrath works in government ethics and public sector ethics. 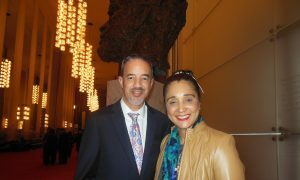 Both professionals appreciated the quality of dance and music in Shen Yun but admitted that the world class performance had given them much more to think about. 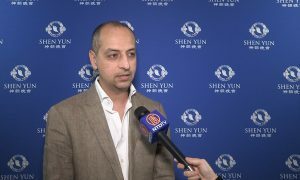 Shen Yun had clearly demonstrated the threat to traditional Chinese culture in China today and the struggle for those ensuring that it continues for future generations. “They are being persecuted,” said Mr. McGrath. Based in New York, Shen Yun Performing Arts was established by top classical Chinese artists in 2006. The company’s mission is to use performing arts to revive the essence of Chinese culture —traditionally considered a divinely inspired civilization. For that they are seen as a threat by the Chinese communist regime and are presently unable to perform in mainland China. Mr. McGrath says people need to understand the sort of restrictions facing Chinese people today. “It doesn’t matter what they actually stand for, it’s the fact that they stand for something different from what the Communist Party wants,” said Mr. McGrath. 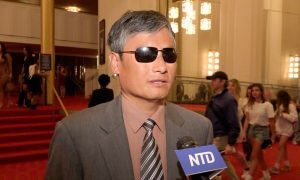 “It is interesting that it comes from America and that explained it to me, yes of course you can’t come from China, you cannot do this …Well it’s ridiculous isn’t it?” he added. China was once known as the Celestial Empire, and its culture believed to be divinely imparted. Through music and dance, New York-based Shen Yun aims to revive the traditional culture. 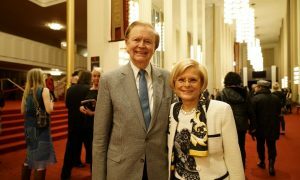 The couple said they appreciated Shen Yun’s mission in using the performing arts to revive the essence of Chinese culture. “We are very grateful for the opportunity to have seen this, to learn the story behind it,” Mrs. McGrath said.